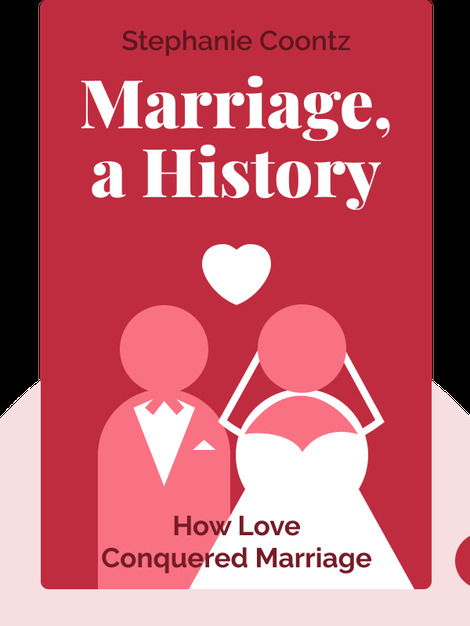 Marriage, a History (2005) covers the history of the institution of marriage, from its genesis in the Stone Age to its recent crisis. 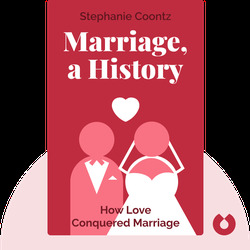 Stephanie Coontz is an author, social historian and professor at Evergreen State College. She also serves as the Director of Research and Public Education for the Council on Contemporary Families, and has published several other books on family issues and gender, including The Way We Never Were.